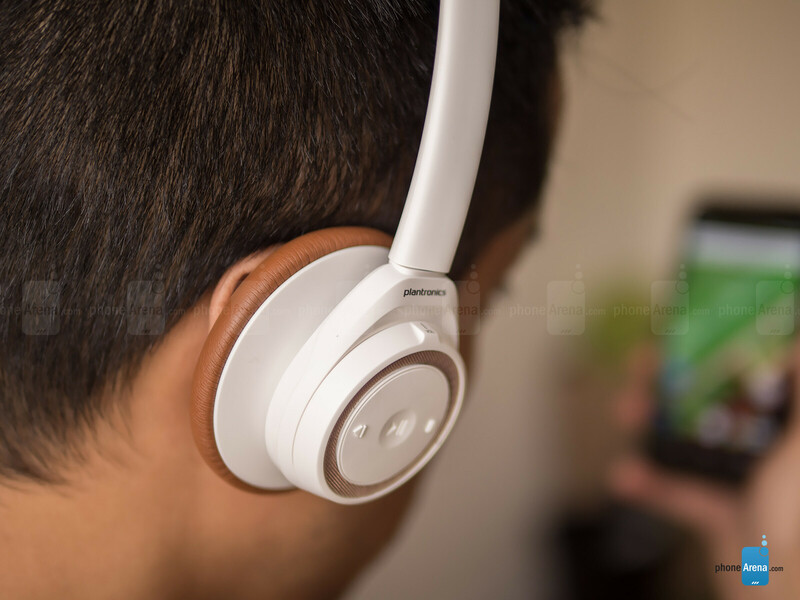 Back last fall, Plantronics entered the high-end mobile headphones space with its BackBeat Pro headphones, which we found to be one of the most features rich headphones on the market – it just went above and beyond what its competitors offered. After garnering attention in the space, they’re at it again with another model that’s regarded as its baby sibling; the Plantronics BackBeat Sense. Clearly, there are dramatic differences between this and the BackBeat Pro, but in the long run, it’s aiming to strike a balance between portability, performance, and cost. Call it the mini-version of the BackBeat Pro, as the BackBeat Sense is essentially a lighter and more compact version of its esteemed sibling. While it still sports some of the same design characteristics, it doesn’t look or feel as over imposing, so it’s not accompanied with any bulkiness either. Aesthetically, we wouldn’t classify it as premium or modern, but rather, it’s a contemporary design that’s neither boring nor too over-the-top stylish. Its body is constructed mostly out of plastic, which is available in either white or black. Now, the material doesn’t scream high-quality, but the metal framed headband allows for some flexibility without being too loose to the point that it comes off with subtle movements. Small accents, like the brown color of its cushioning and mesh grill surrounding each ear cup, help to even out and balance its particular styling. 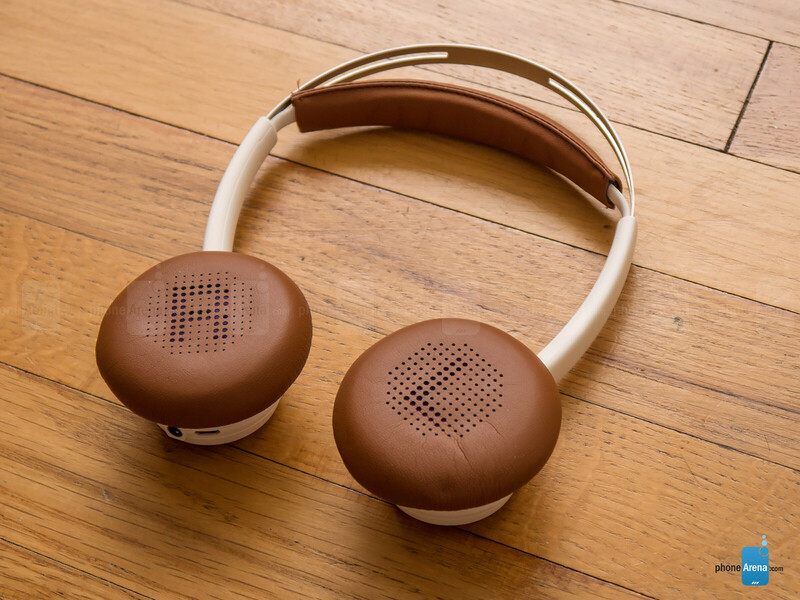 Thankfully, it feels comfortable for the most part when it’s worn, but it’s not as cushiony as the BackBeat Pro. 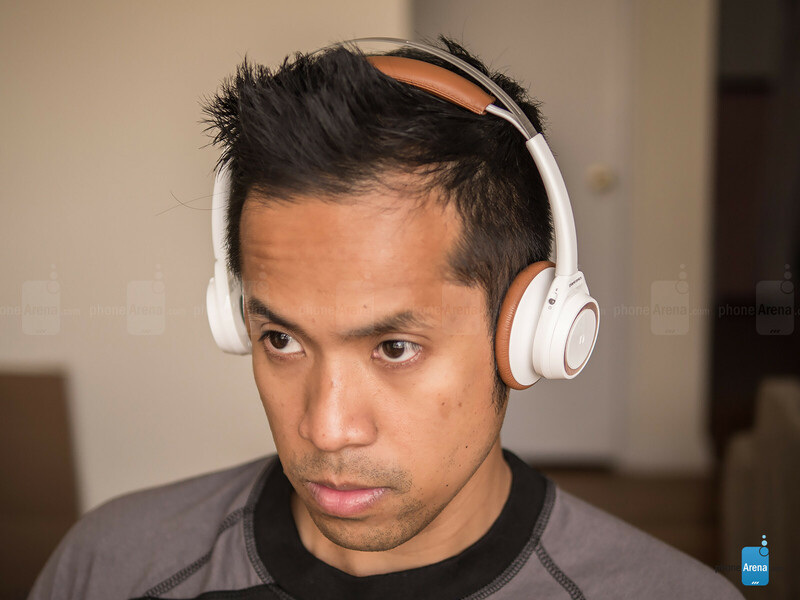 That’s because the cushioning around the ear cups and headband aren’t as stuffed, but nevertheless, the subtle loose fit of the BackBeat Sense is still usable for leisurely walks and runs. Adding to its comfort, the headband and ear cups are all adjustable to properly conform to almost any head size! 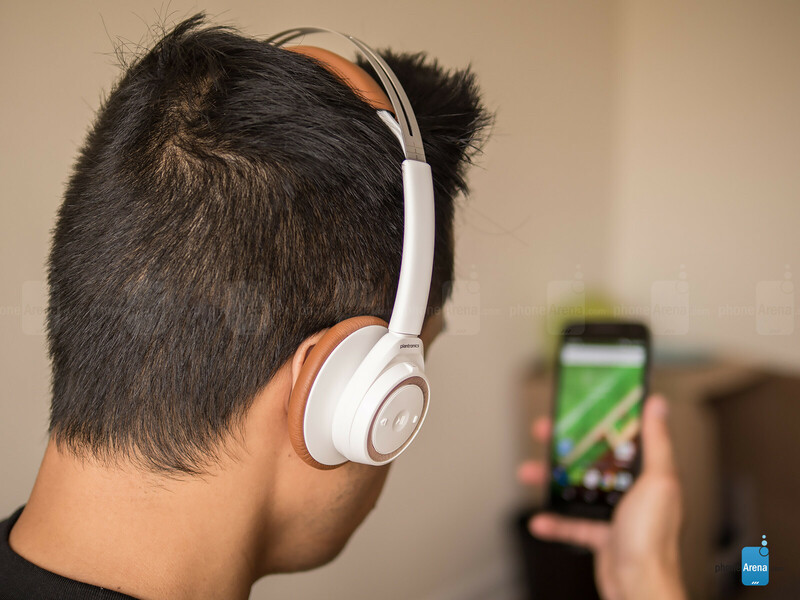 With the left ear cup, it features physical controls for pause/play, track forward, and track reverse all on the outside. Adjusting the volume is easily done, too, by just twisting the outside ring of the ear cup clockwise or counterclockwise, which is a different take from what we’re used to. Over on the right ear cup, we have its microUSB port, 3.5mm port, physical power switch, and a multi-function button. 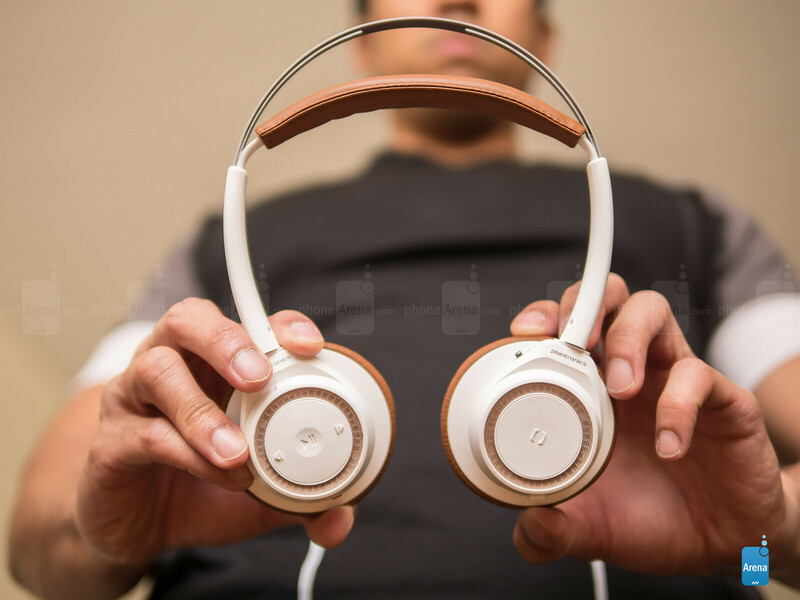 Plantronics designed the BackBeat Sense with millennials in mind, so its laid back styling over the BackBeat Pro makes perfect sense. To tell you the truth, its design fits well for a variety of occasions – such as working out, or just sitting back and listening to music peacefully on your own.